Having trouble keeping up with all the changes that constantly happen in the world of social media? Did you know that Facebook added a gender identification option or that Twitter added analytics to their network? 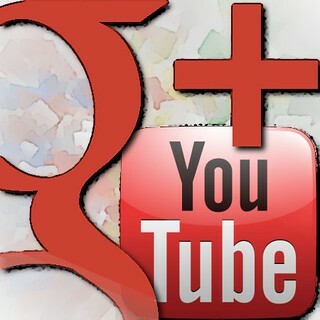 Would you like to know what has been added, what's hot and what's not so hot inGoogle+, LinkedIn and YouTube? Pinterest and Instagram are both changing and their growth requires your attention. In this episode, we will take you through the latest updates, changes and pitfalls that are occurring throughout the social media world. Our journey will start with Facebook, then move on to Twitter, LinkedIn, Google+, YouTube, Pinterest and Instagram, as well as a pair of specialty social networks, MedMasters and LinktoEXPERT. Overall, this social media roundup will bring you the latest and greatest updates on everything social, including what’s shaking, what’s breaking and what's just plain cool. 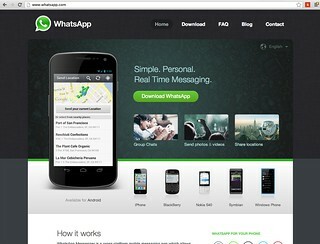 Facebook Buys “Whats App”. This business acquisition for $19 billion has many people puzzled. However, I personally think it’s a smart move on Facebook's part. They are hedging their bets that this will help them in the future with mobile users, and I also think a lot of US pundits forget that “Whats App” is huge overseas. Facebook Adds a Gender Option. One of the many new features recently added, this option allows users to tag themselves as one of 58 different genders. (Yes, you read correctly.) A person can select just about anything from androgynous to transsexual woman. Obviously, this is a bold move on Facebook's part. The new feature, “A Look Back” video is now up and running. "A Look Back" is a Facebook generated movie or thank you card, (depending on how many items you have shared) that can be viewed by typing inhttps://www.facebook.com/lookback, when you are logged into your account. The more pictures and videos you have posted, the more your "A Look Back" will contain. Facebook Paper is currently only available for the iPhone. It's Facebook's new story-sharing app that allows the user to create stories with pictures and words that can then be shared with other iPhone users. To learn more, click on https://www.facebook.com/paper. Year in Review is Facebook's new annual compilation of what happened on your Facebook page through the year. It differs from the "Look Back" in that is not a video or thank you card, but an example of your most important posts, including pictures and items your friends shared with you. You can get to it by logging in and the typing https://www.facebook.com/yearinreview in your browser's address field. With Facebook's Donate option, you can now make direct donations to nonprofit organizations that use Facebook pages to accept donations. You can choose how much you want to donate, and then you can share the news of your donation by sharing a link to the nonprofit organization’s Facebook Page. Click on the link toDonate here or key in Donate on the Facebook help file to get an up-to-date list. Currently there are 19 charities listed. for them and it will send the social media world into a tizzy as Google+, Twitter and Facebookrealize they are behind the curve when it comes to B2B features online. The details on how to take advantage of this new feature could fill its own article. To learn how to take advantage of this new feature, click on the help center and type in “publish” or just click on this link. You can now block annoying people on LinkedIn. This new feature allows you to effectively block another member from accessing your profile or messaging you. To block someone, just go to their profile and click on the “send” drop down and select block. The block can be reversed and you can get all the details on how to use this feature by clicking on this link. 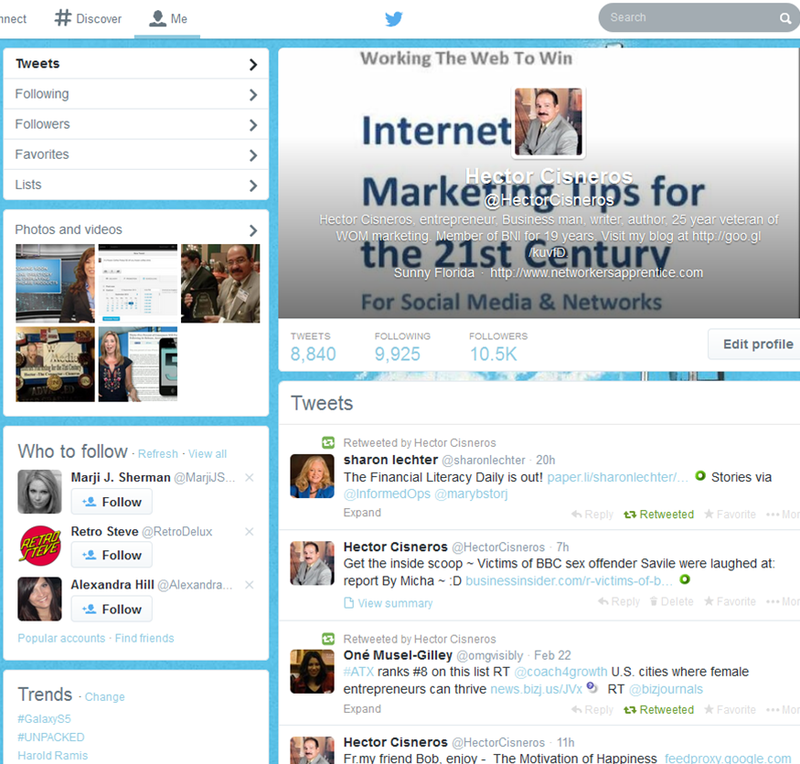 Twitter tests its Facebook-like profile page redesign. 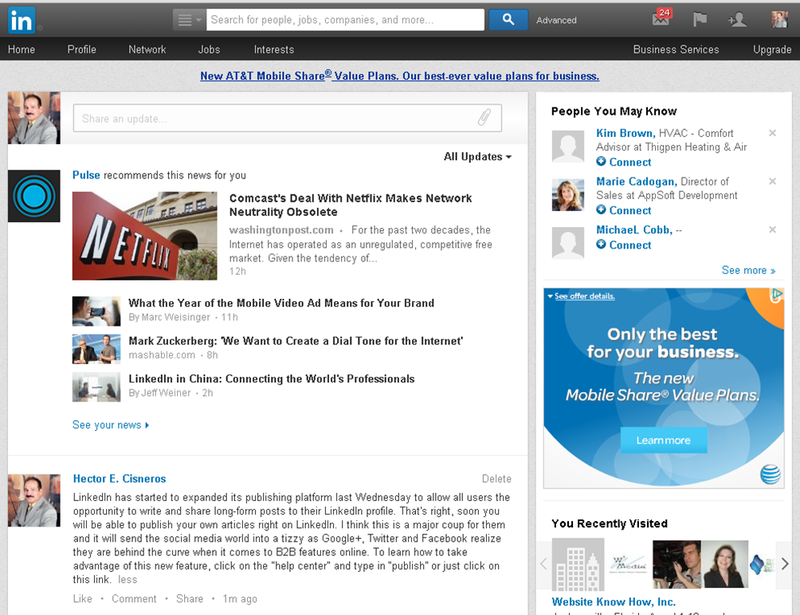 The new look was first detected and announced by Mashable in February. From what I can see, there is push-back on the new format. Many are calling it cluttered and don't like the fact it can’t easily be customized. Twitter's slipping user growth spooks investors. A recent report in ComputerWorld details how investor euphoria has turned negative, especially after its recent financial report where its share’s closing price dropped from $65.97 to $50.03. This is significant, to say the least. Twitter is experimenting with eCommerce Tweets. Twitter users will begin to see more tweets that sell something. The trend started last year in the USA and has now been expanded to Ireland, the UK and Canada. I expect this will not be going away as Twitter is looking for ways to monetize it site. We will soon see if there is a backlash to this relatively new feature. Twitter passes 241 million monthly active users, 184 million mobile users, and sees 75% of advertising revenue from mobile. However, this new milestone disguises the fact that Twitter’s growth has slowed. Twitters last quarter growth was a mere 9 million new users, (3.8% over the last quarter) far below what investors were looking for. Twitter also revealed that $220 million of its $242 million in revenue came from advertising. Although revenue is up, it’s still a net loss and has investors running for cover. For the full story, check it out on WSJ. The revelation that thousands of Google+ and Google Maps listings that had been hijacked is now being alleged as an inside job. Recently we reported on the dark side of the Internet where large companies are being hacked regularly. (See our article, “Big Data Comes Wrapped in Big Danger.”). Even Google is not immune to these kinds of attacks as the recent security breach to two of its major platforms showed. To learn more, read the article in the theguardian. Privacy concerns are raised as Google+ makes it possible to send email via name search. If the uproar about Google's tracking and user data gathering were not enough, now you can send people emails by just searching for their names in Gmail! That's right: Google+ subscribers can now supposedly send emails to people they are not directly connected to simply by typing in that person's name in the Gmail address field. Gmail will then list their Gmail address so you can write them. I have provided the official information from Google's Official Gmail Blog. Google's Gmail, Drive, and Google+ services go down. If you use Google services, you're not used to having those services incapacitated. In fact, it's rare that a Google service goes down. Last January, several Google services went down including Gmail, Drive and Google+, forcing people to go to Twitter and other social networks to complain. This outage affected about 10% of Google users (which is a large number of users). Google later apologized, saying it was “a bug” that caused the outage. Google’s big YouTube goof-up. Some people are saying that Google’s recent change in policy where users must join Google+ to post comments is a big mistake. Before, anybody and everybody were posting anything from the hilarious to the profound in YouTube comments. Google feels that this change will boost the Google+ participation and curtail inappropriate comments. See this article for more detail. YouTube makes playlists easier to manage. Google (like many Internet players) often tweaks the user interface to provide a more user friendly system. However, what Google, Facebook and other vendors forget, is that most of the population does not like change! Although these changes are minor, they nevertheless irk many users and for the most part, only fix the last set of tweaks that Google instituted. If you want to learn more, read this article in CNET, click here. YouTube Launched Paid Subscriptions. Although this is not new, (it launched last may), it’s a significant change in Youtube’s model. YouTube launched a pilot program in which users can subscribe to channels like “Ultimate Fighting Championship” and “Sesame Street”, via a paid subscription. Subscriptions start as low as at 99 cents per month. Viewers will be able to test out a channel for free as part of a 14-day trial. Once a subscriber signs up, they can watch the paid channels on their smartphones, tablets, PCs or connected smart televisions/devices. This is YouTube first foray into the paid super channel world. Have You Tried Pinterest and Instagram Yet? They Are The New Super Stars! 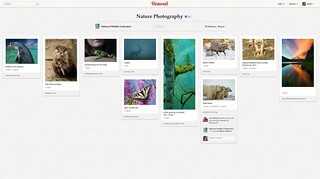 Pinterest shows meteoric growth and popularity. According to the readwrite ezine and other articles,Pinterest is on fire, showing the fastest growth in unique visitors and more eCommerce posts than Facebook among other distinctions. Read Mind Boggling Facts that will make you care aboutPinterest. Pinterest is also looking to provide more personalized content to users via a new feature that creates "personalized for you" collections of pins. The last of our news for Pinterest is that it may soon offer GIF support. This will allow users to pin animated GIFs along with other types of pictures, further improving this pictorial social network. 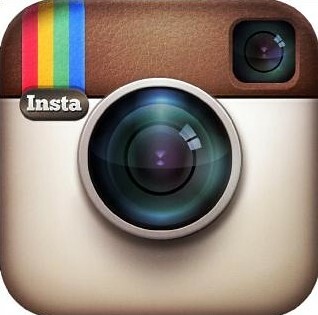 Instagram is Facebook's New Baby! Many of you already know that Facebook purchasedInstagram. The purchase was finalized about three months ago and allows Facebook access to the millions of iPhone users addicted to posting pictures from their iPhones. Like the "What’s App" purchase, Facebook is looking to target and capture the hearts and minds of mobile users and one day monetize their new ventures. Of great interest to many Instagram users is the fact that Instagram says it now has the right to sell your photos (and concomitantly keep the profits). 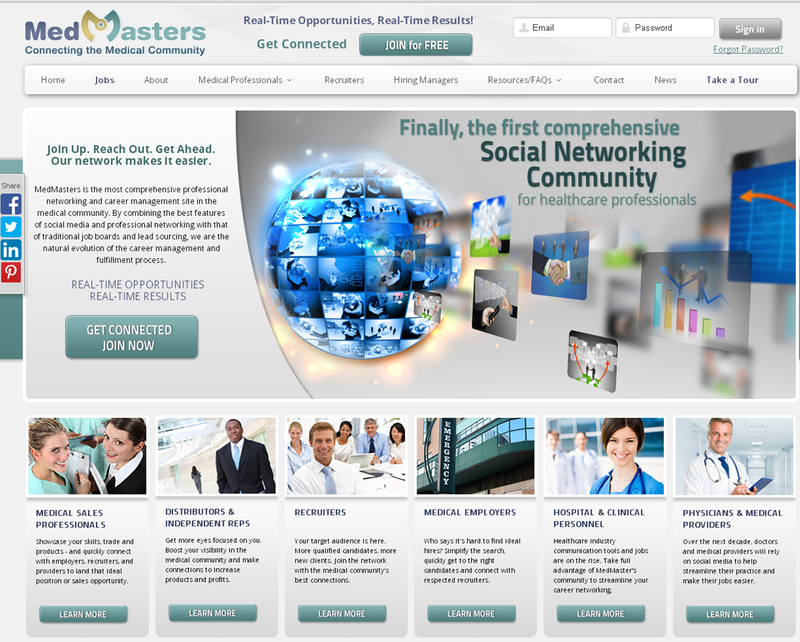 MedMasters.com is one of the newest and most comprehensive professional networking and career management site in the professional medical and health care community. They have combined the best features of social media and professional networking with that of traditional job boards and lead sourcing. Their site is the natural evolution of the career management and fulfillment process. See more at:http://medmasters.com. MedMasters’ CEO, Rick Fromme, says,: “At MedMasters, we're all about helping people get around — and ahead — in the health care industry. That's because we're the premier online networking community for medical professionals. This site was expressly created by one set of experts (our team) to serve another (you and your associates). Regardless of your role in the industry, MedMasters can help you reach people who care about what you do — need what you can offer — and can help you achieve greater success." 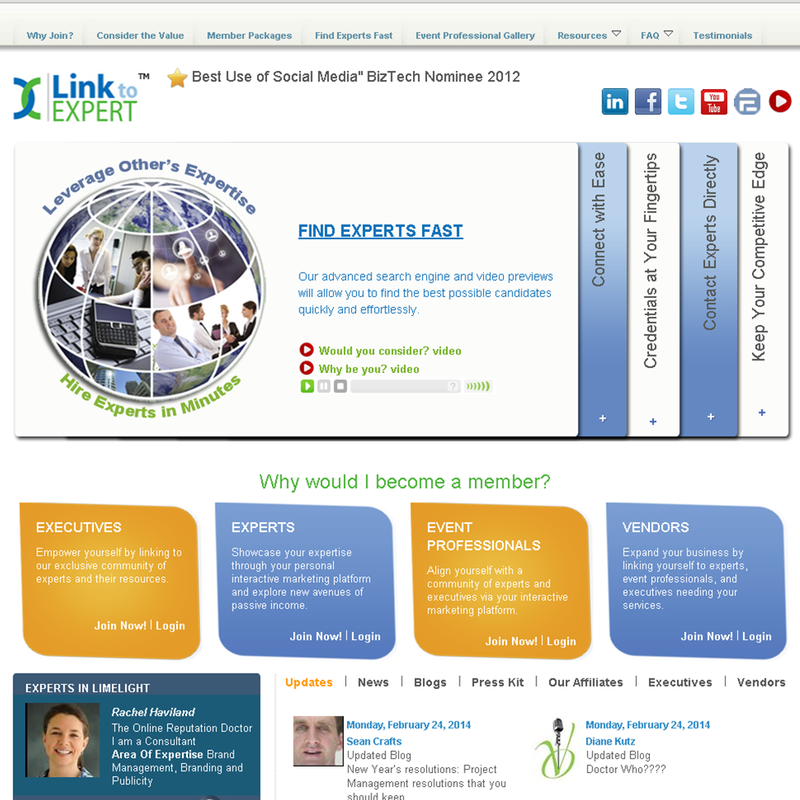 LinktoEXPERT is an interconnected network of expert consultants, speakers, coaches, trainers, event professionals, and executives from around the world. Its advanced search engine, comprehensive profiles and video previews of its members allow executives to quickly and effortlessly find the best possible experts for their needs. Executives can also network and brainstorm with other executives who have already overcome or currently face similar challenges. In this article, I have discussed the latest news, events and features of the top social networks that make up the social media universe. I have included the latest additions to Facebook and LinkedIn. I also covered the goings on at Twitter, Google+ and YouTube. In addition, for good measure, I have added the latest information on Pinterest and Instagram, along with sharing information about two new rapidly growing social networks for professionals, MedMasters.com, a medical social community, and LinktoEXPERT.com, a social network where you can find experts in every realm of business. 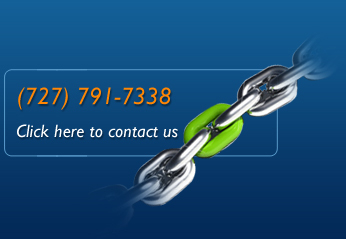 Carl Weiss is president of http://workingthewebtowin.com a digital marketing agency in Jacksonville, Florida. What happened in June in the past?